I was so proud to be invited to play for Team Canada at the IIHF World Championships held this past May in Moscow and St. Petersburg, Russia. The opportunity to wear the Maple Leaf is a huge honour. The decision was a no-brainer. I jumped at the chance. As an athlete, one of the greatest achievements you will ever have, is putting on the jersey to represent your country. I grew up watching Martin St. Louis playing for Team Canada. I admired his passion to compete and win. I was inspired. Getting the same chance to play for Team Canada as my idol has been an unforgettable milestone. The IIHF Championship is an exciting tournament. Each team is focused and driven. You can feel the energy in the air. Every single player is there for the same reason; to win Gold. As a Canadian, it was challenging to adjust to the larger ice surface on which the Europeans regularly play. But, we quickly got the hang of it and it payed off. Team Canada played hard throughout the three-week tournament. We went with the goal of winning it all. 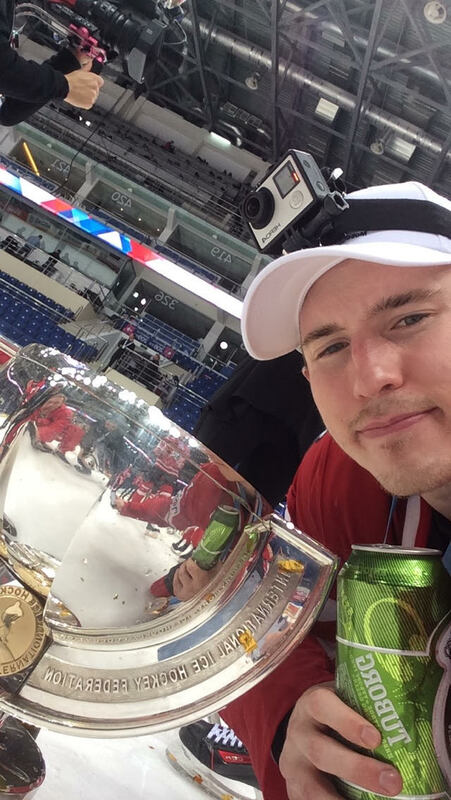 There is nothing quite like bringing home the Gold medal for your country. Lifting the trophy and celebrating our win as a team was incredible. Playing in the World Championship and winning the Gold medal has been the best experience of my hockey career. 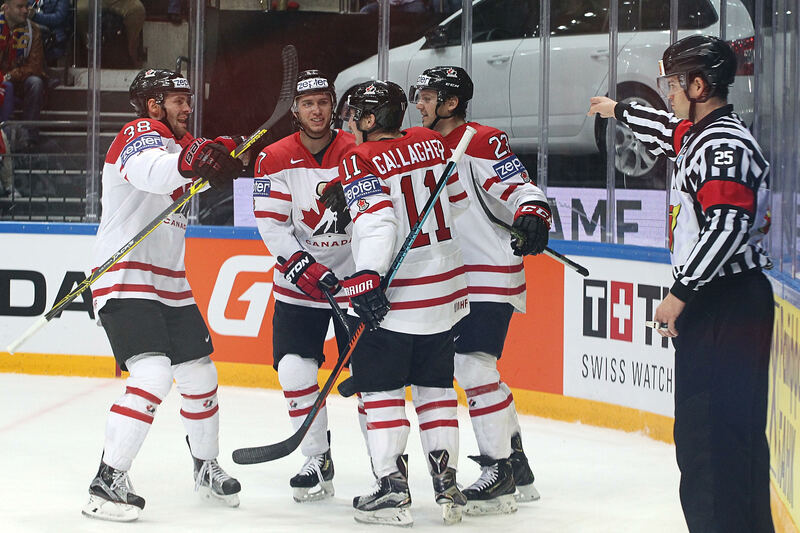 I want to extend a huge thank you to the IIHF, Hockey Canada, my fellow teammates, coaches and our devoted fans for an exciting and memorable time.